Our favorite image this week comes to us from @lambeertje, who keeps impressing us with his amazing snaps. Whether you think it's a track and field or a track and half a field, we encourage you to go jogging regularly and always keep grammin'! For more amazing shots around Shenzhen, be sure to follow @lambeertje on Instagram. Want to be the next person featured on Instagram of the Week? 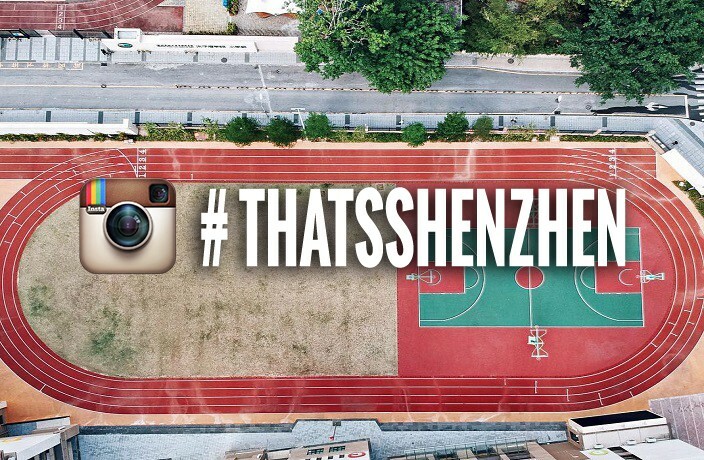 All you gotta do is tag your next post #ThatsShenzhen and we'll select the best ones for a regram on our official page. See more Instagram of the Week.